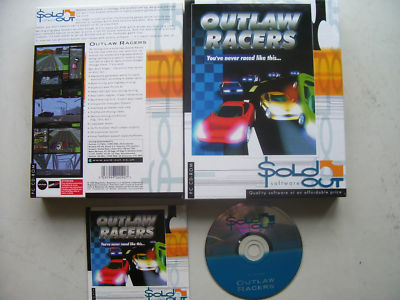 No Driving Sim is quite like Outlaw Racers. For the first time you can race your car around city streets and highways without being confined to a specific route or track. Turn left or right at the lights or burn straight through them, if you wish.